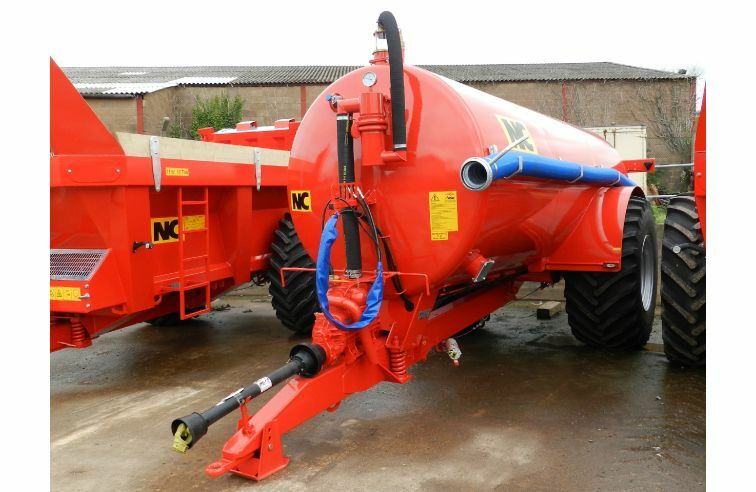 NC have been manufacturing tankers from the mid 1970′s, available in sizes 1100 gallons (4950 litres) to 4500 gallons (20,430 litres). 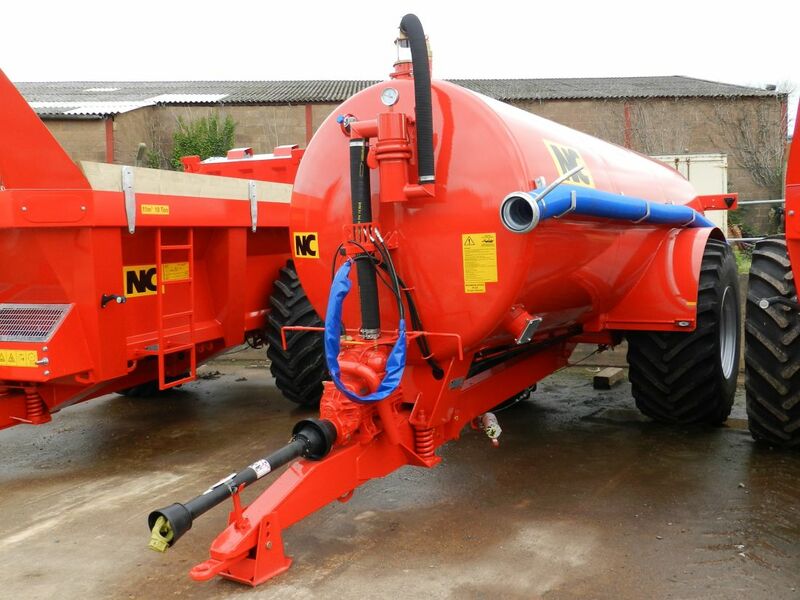 All tankers available in Painted or Galvanised options. Signup to get added to our newsletter mailing list. © Copyright Medland Sanders and Twose Ltd (MST) 2019. All rights reserved.